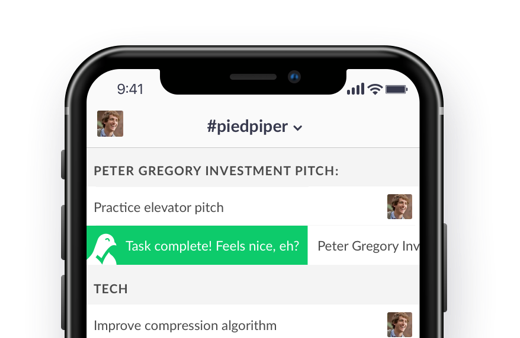 Sendtask | To-do list, Projects, Collaboration - Get things done! 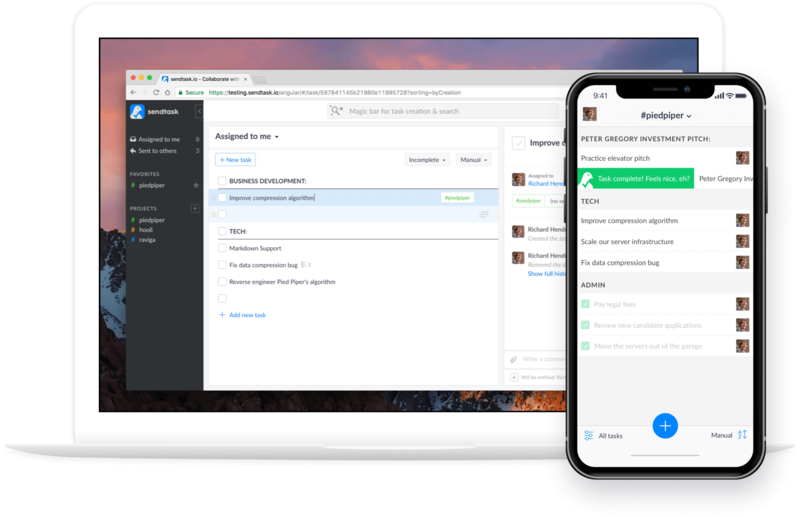 Sendtask is the easiest way to collaborate with your team, clients, and suppliers in one place - even if they don't have an account. See everything that matters at a glance and track your progress in one beautifully simple place. Convert emails to tasks for a seamless workflow. 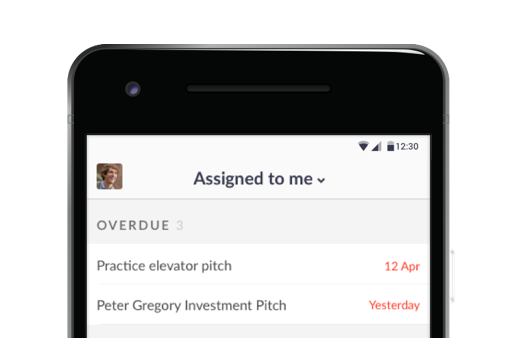 With auto-reminders, due dates, task followers and many more, getting things done has never been easier. Use natural language to set due dates and reminders. Sendtask can recognize people in your contact list and help you sort tasks automagically! Sendtask is still in Beta and free to use. 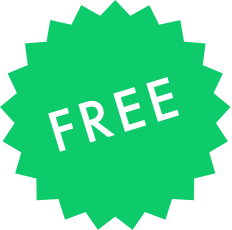 All current features will remain free forever. Get in touch for early access to Sendtask for Android.